The Palestinian Authority leadership is expected to meet in the coming days to discuss the future of its relations with Israel, PLO Secretary-General Saeb Erekat said on Sunday. 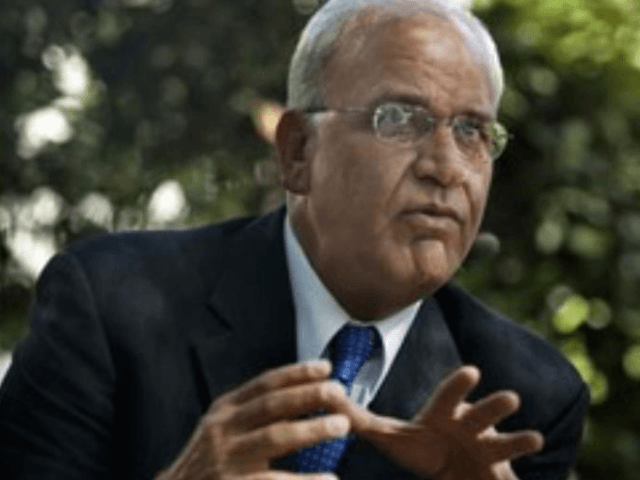 Erekat said that he expected the meeting to take place before the end of this year to discuss previous decisions by PLO and Fatah bodies to suspend relations with Israel. “There will be decisive and important decisions regarding all forms of ties with the occupation, including security and political relations,” he said.